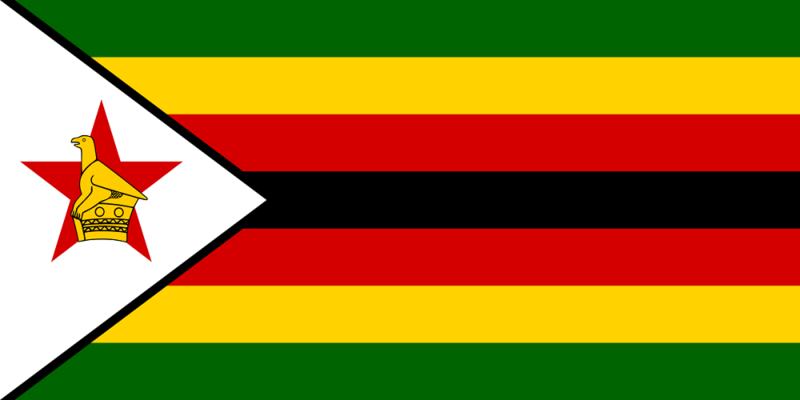 If you’re ever, ever, thinking about Zimbabwe as a destination for travel, or business, then it would serve you well to understand what this country has been through in modern times, and the structure of government control in this country that is as absurd as it is repressive. The whirlwind summary goes like this: In the 1830’s a private enterprise – the British South African Company – gains a mandate to colonise Southern Rhodesia, that morphs into a white minority-led nation called Rhodesia, gaining independence from Britain in 1964. In the 70’s, guerrilla war forces a negotiated settlement for the new nation of Zimbabwe and Rhodesia, bringing veteran pro-independence leader Robert Mugabe and his Zanu party to power under British-supervised independence elections in 1980. And he’s been there ever since. Robert Mugabe, 90 years old, has brought economic and social destruction to a once prosperous nation known as ‘Africa’s bread basket’ – a term used to describe the success of Zimbabwe’s commercial agricultural that drove export earnings and made the nation prosperous and secure. A regional anti-corruption watchdog – Anti-Corruption Trust of Southern Africa (ACT) has named President Robert Mugabe and his wife Grace among the continent’s top 10 corrupt individuals, finding them guilty of fleecing the southern African country of tens of billions of dollars. While Mugabe and his inner circle’s fortunes flourish, the nation has balanced on the precipice of economic meltdown for decades with infrastructure and governance failure protected by state sponsored violence and intimidation against opposition to Mugabe’s rule. So the flip-side to life in Zimbabwe if you’re not Zanu-Mugabe-sponsored is one of general deprivation and grinding poverty, which doesn’t get any easier with the kind of laws that get passed. Fuel shortages have been so acute that court cases were dismissed unless the accuser, or victim, guaranteed that they would deliver the accused, or perpetrator, to the court house at their own cost; and if they needed protection from the accused, then police protection is provided, so long as their transport costs and wages are also paid. And from laws that promote the unjust, to laws that are just plain stupid, a new ruling was passed that make it illegal to import or sell used underpants. The hand-me- down knicker band was introduced by the finance minister who said he was shocked to discover many Zimbabweans in the poverty-stricken country bought used underwear from flea markets or stalls. With Zimbabwe ready to return to normalcy once the ageing Mugabe moves on, international investors and travellers are sure to flood Zimbabwe in search of wealth and adventure – and it’s because of the allure of these opportunities that battleface recommends preparedness for those seeking fortune or fun. Your health, safety and welfare in a place like Zimbabwe will be constantly under threat from a nation that has been dismantled by a despot, and where corruption is endemic. 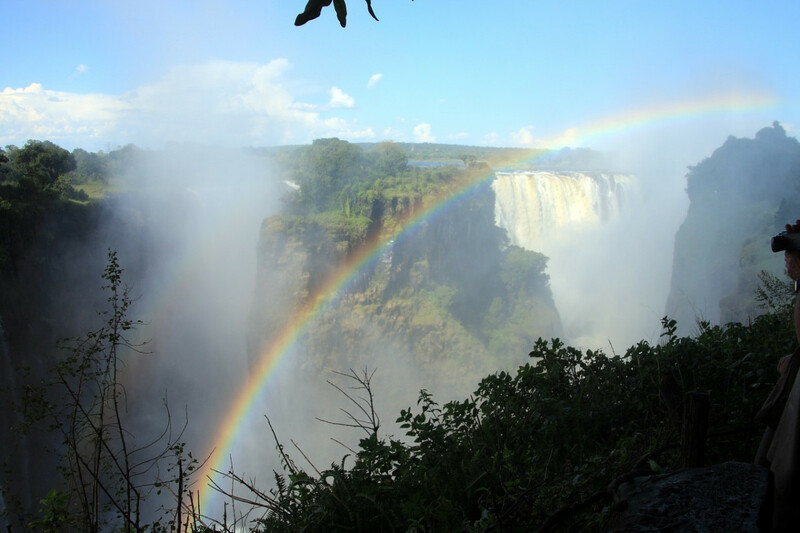 Local knowledge and local assistance backed by an international support structure for emergency or general assistance are the essentials for any visitor to Zimbabwe.